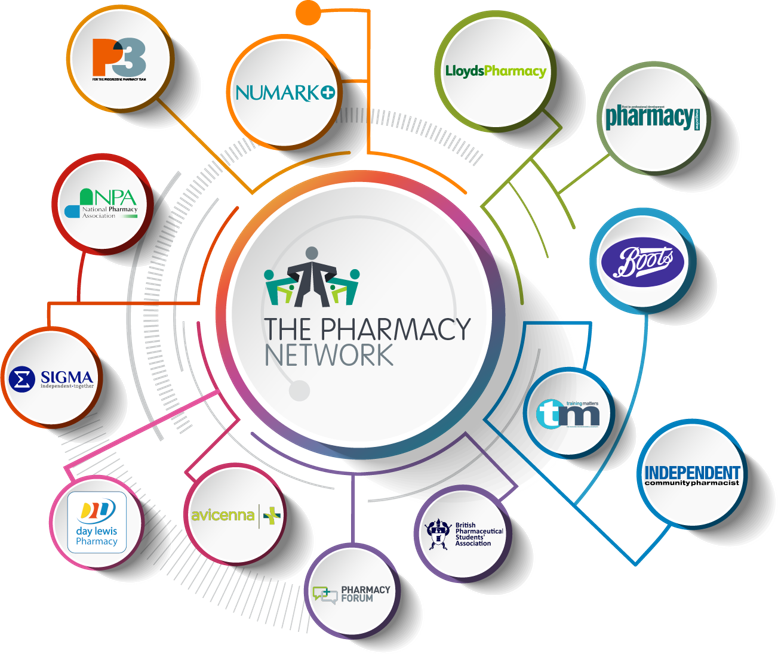 CIG’s digital portfolio is known as The Pharmacy Network – a unique, interconnected digital learning and information system, fully optimised for all devices. It’s the largest digital library of pharmacy content and consists of five public-facing websites and eight private systems, each with its own private, branded system. By partnering with the major national retailers and independent associations in UK community pharmacy, more than 100,000 staff members potentially have access to The Pharmacy Network. Individuals own their own Personal Learning Log, which is accessible via any part of the system, and becomes their digital passport for life – accessible to them throughout their career. The division is headed up by Julian Downing, an experienced digital executive and launch specialist of over 40 major digital brands, including AOL Lifestyle, Cosmopolitan, Men’s Health, Handbag and Harpers Bazaar. Julian was previously Director of Media AOL Europe and Development Director, Hearst UK. We have a dedicated in-house engineering team responsible for building and maintaining the CIG digital software platform, a proprietary white label e-learning and content management software with integrated community features. The software is suitable for deployment in both B2B and B2C environments, is available in multiple international languages and has been optimised for rapid, flexible deployment across desktop, tablet and mobile. CIG Healthcare Partnership has a number of creative solutions to increase category and product knowledge among pharmacy teams to help raise confidence when advising customers. These materials can be syndicated across The Pharmacy Network, supported by a comprehensive traffic driving campaign package that includes digital display advertisements, native advertisements, editorial placements, email broadcasts, infographic video overlay and social media.